What is the proper rowing machine form to avoid developing a forward posture? 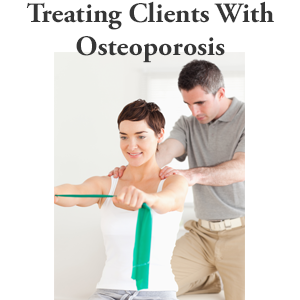 Is the rowing machine an effective and safe exercise if you have osteoporosis? Can the rowing machine be used as a weight bearing exercise to build bone? 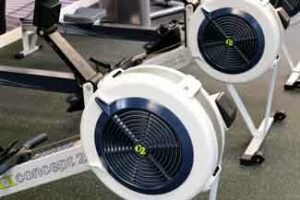 Is the Rowing Machine a Good Weight Bearing Exercise? The rowing machine is not as popular as it used to be. I remember seeing people work out on the rowing machine in preparation for competitive racing. It is not a great weight bearing exercise for osteoporosis, but it provides a good cardio workout and, when performed correctly, does reinforce movement from the hip and knees rather than the spine. I demonstrate the guidelines on how to perform this exercise safely and effectively in the video above. Take a look! Some clients ask me if the rowing machine can improve posture. The short answer is that when done properly it can contribute to strengthening back muscles which, in turn, can improve posture. However, I recommend to clients who want a perfect posture, that they do specific exercises targeted at that objective. This particular important for people who want to get rid of a Dowager’s Hump. Further, if the rowing machine exercise is done incorrectly, it can compromise your form and make your posture worse. However, pay attention to your form and, in particular, your posture as you use the the machine. You should be mindful of you form and alignment in order to avoid compromising your posture. This is especially important if you have osteoporosis and are at risk of a compression fracture. 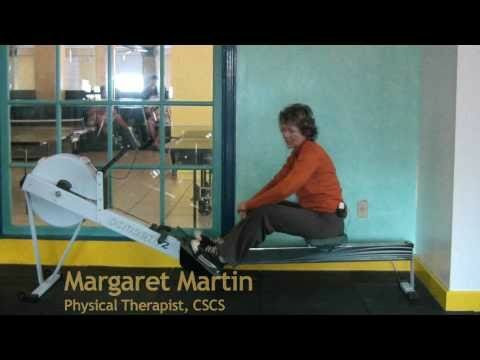 I encourage you to incorporate the rowing machine into your exercise program. If you use proper form, you will reinforce movement from the hip and knees rather than the spine (important to avoid a compression fracture). It will also help you improve your cardiovascular health and overall strength. When you are stronger, you are in a better position to resist or counter a fall. 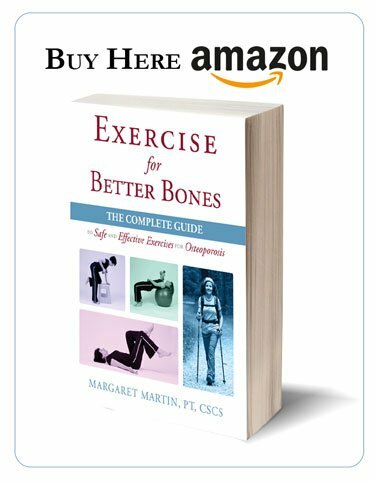 To learn more about a comprehensive exercise program for osteoporosis, I encourage you to consider my Exercise for Better Bones program. 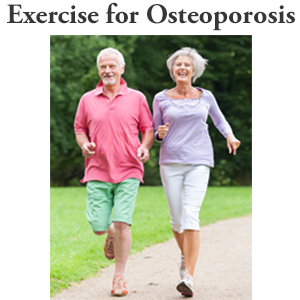 It has many exercises that improve bone strength, cardiovascular health, flexibility and balance. Can you use the rowing machine as a weight bearing exercise and build bone? The answer is “not quite”. 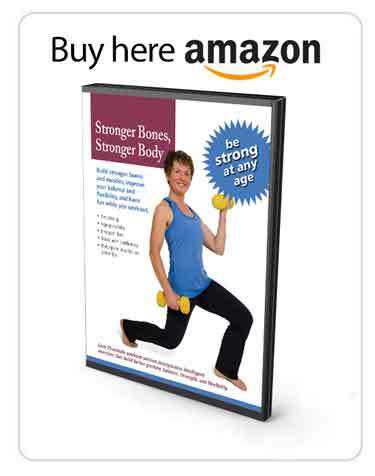 The reality is that there are much better exercise alternatives (identified in my book, Exercise for Better Bones). However, the exercise has many benefits, particularly as it relates to cardiovascular health and movement around the hips and knees (as opposed to the spine). However, you need to pay particular attention to your form. The instructions and video on form above provide directions how to achieve your goals and stay healthy.